LTE Advanced is in more than 450 cities coast to coast and offers 50% faster peak speeds. All our customers need is a compatible device with the latest software update and that’s it! Our competitors claim they are catching up to us. We just made another huge leap forward because Verizon has never believed good is good enough. 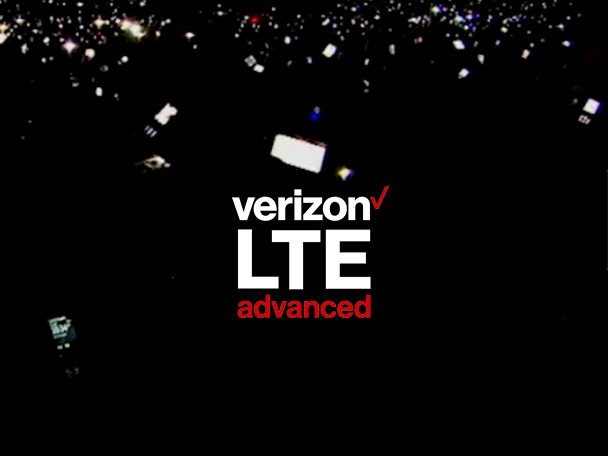 Verizon’s LTE Advanced network provides 50% faster peak speeds, lower latency and the largest coverage of over 228M people in 462 cities. Available on 39 of our most popular devices.